If you have clients with hyperpigmentation, clogged pores, rough texture, wrinkles and other signs of aging, this video is for you! In this tutorial, Dr. Mark Lees discusses hydroxy acids, skin types in need of deep exfoliation, peeling contraindications, safety and efficacy, treatment preparation, home care, and case studies. 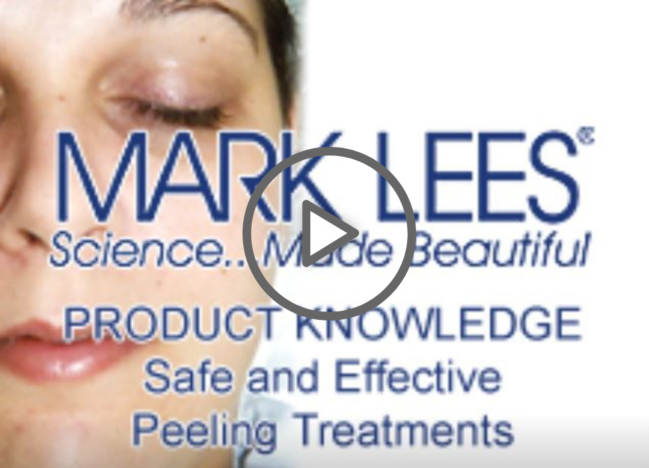 Kyle Mull, LE, demonstrates a step-by-step protocol for an effective peeling treatment to achieve great results!